G87 – Make it easy for user to correct input errors. Make it easy for user to correct input errors. Input errors should be corrected easily. It is important that error message describes the source of the error and explaining how to recover, using a language understandable by older users. 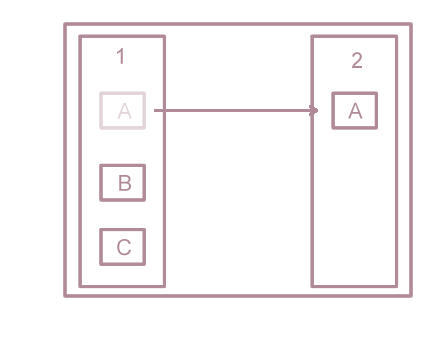 An example of an application with an easy correction of input errors. 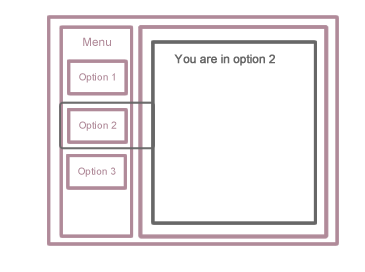 G86 – Design error messages that make it clear that the user is not the cause of the error. 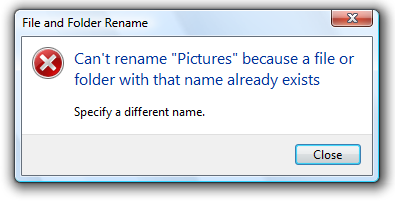 Design error messages that make it clear that the user is not the cause of the error. 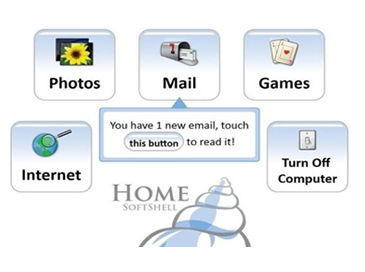 Older adults have low experience with technology, being usual the user adults blaming themselves by errors. 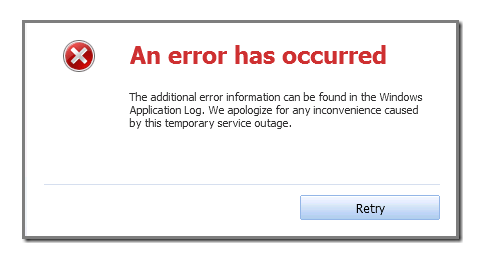 For this reason, error messages should be clear that the user is not the cause of the error. 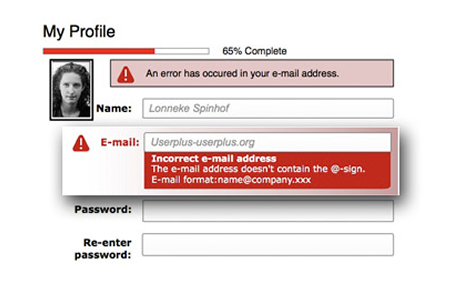 An example of an error message which illustrates that user is not the cause of the error.